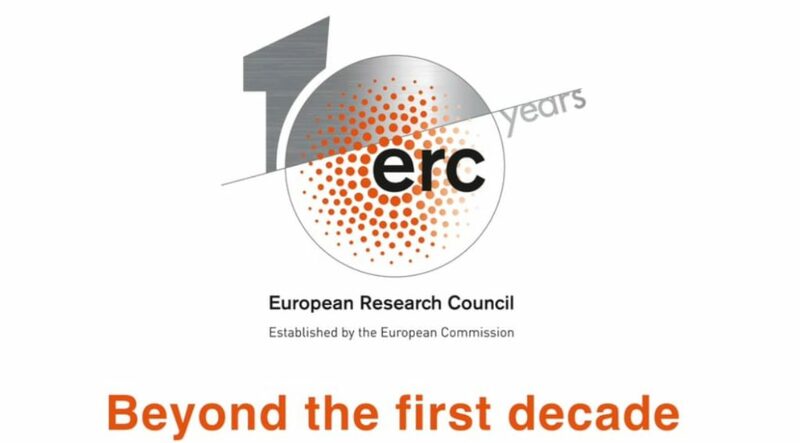 March 15, 2017 at 4:00 p.m.
On the occasion of its tenth anniversary, the European Research Council promotes ERC Week between 13 and 19 March 2017. From the ICAC, ICRPC and IPHES centers of the CERCA System we want to join the celebration events by organizing a thematic day on ERC archeology projects. The event will be attended by the National Contact Point of the ERC in Spain, the director Cerca System and research staff who have run or are running ERC projects from Spanish centers. The purpose of the event is to exchange experiences on the participation of research centers in archeology in the ERC program and to promote research participation in future calls for the program. To this end, the different presentations will address aspects related to the evolution in the participation of Spanish groups in the program, the general scientific approach of the subsidized projects, as well as the contribution of the ERC program in the scientific career of the members of the research groups participants.